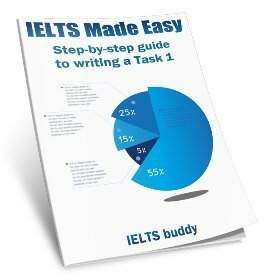 Have a go at this IELTS Writing Task 2 Quiz so you can test yourself on how much you know about this part of the exam. 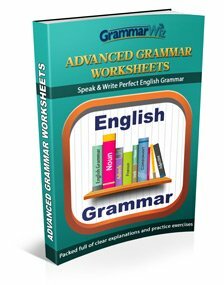 You will probably find the quiz tells you some things you didn't know about the writing test! The quiz will provide you with some top tips for writing the essay. You get a score at the end for how well you did. It's just a bit of fun though so take the test and enjoy! You can also share it with your friends on Facebook or Twitter to see if they can do as well as you. 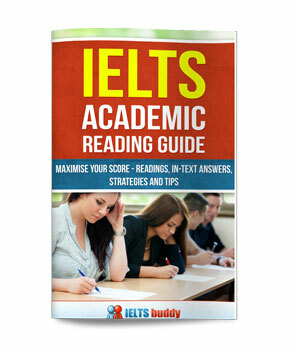 So do you want to get a high IELTS band score for your essay? 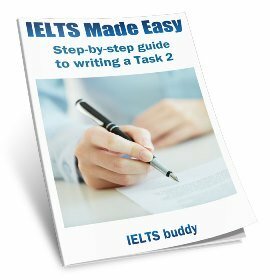 Begin studying now with our great Free Online IELTS Writing Lessons for all the modules of the test.